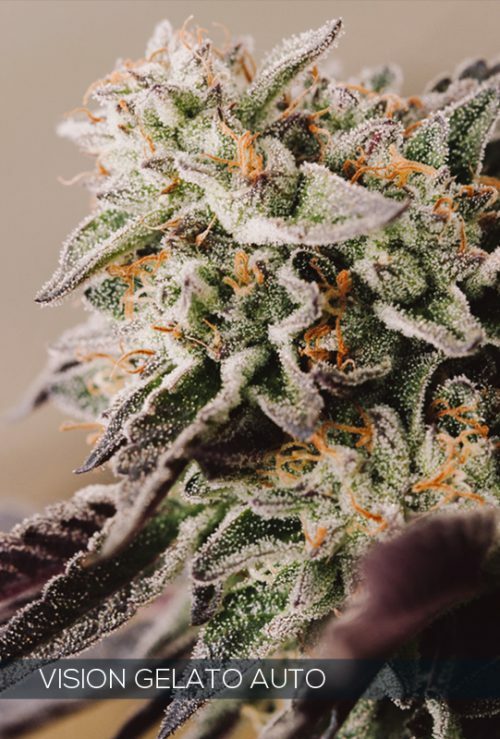 Lowryder is the stealthiest, most discrete strain in the world of cannabis, with its 8 week life cycle and short, compact stature it is ideal for fast and off the radar homegrowing. 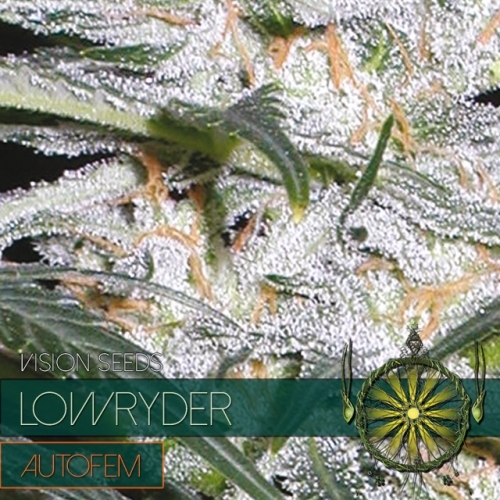 Lowryder is a cross between William’s Wonder, Northern Lights no.2 indica and a short unknown Mexican Ruderalis variant. 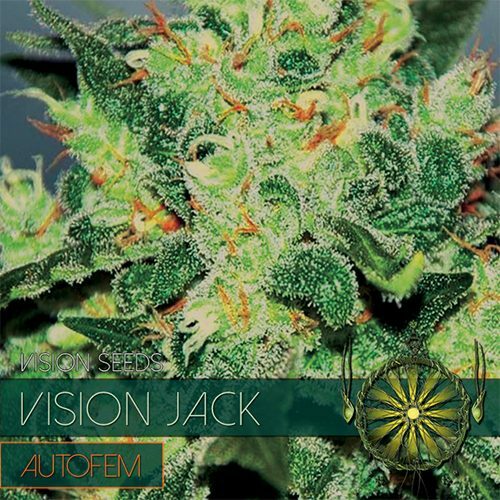 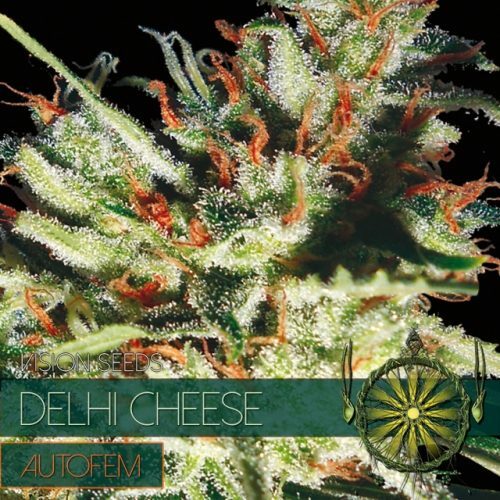 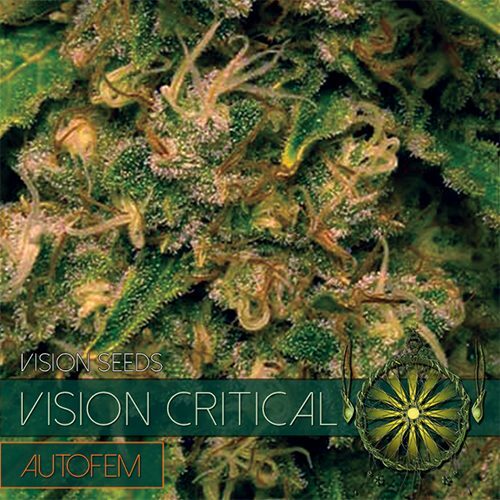 In a process called autoflowering Lowryder gets rid of the vegetative state and sprouts when planted, this makes it the quickest strain available on the market.